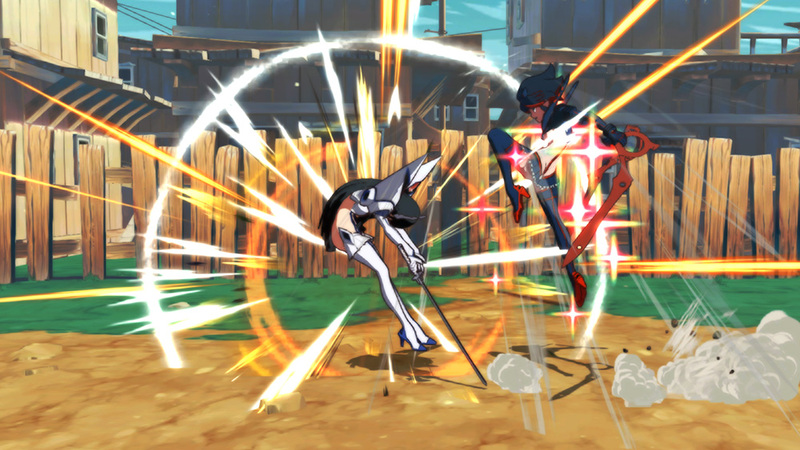 Kill la Kill - Coming soon on PS4 and Switch! Coming to PS4 and Switch on 26th July in Europe! Coming to PC/Steam on 25th July! Intense thrill! 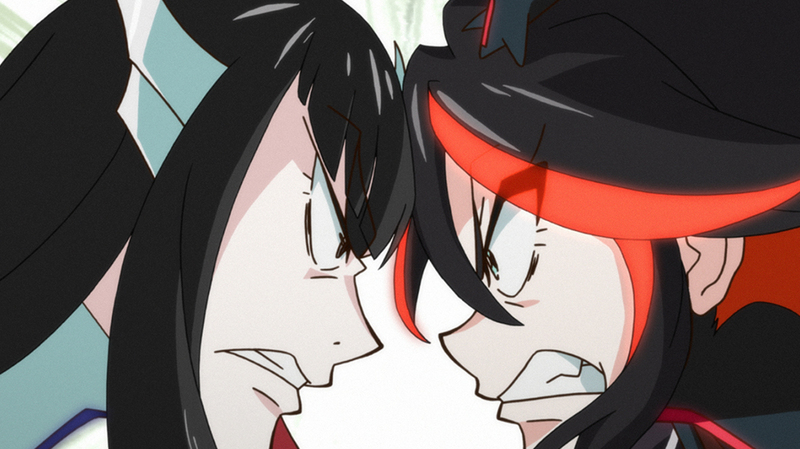 This is THE KILL la KILL battle action! 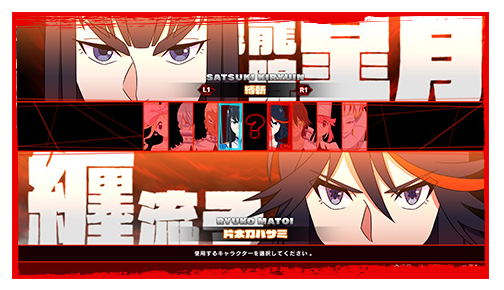 Experience the hot-blooded action from the original anime series in this game! A whole new "IF" story plot! 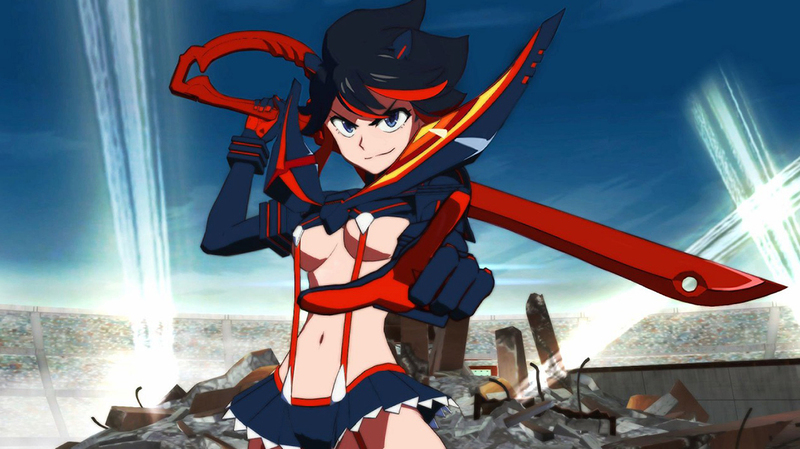 Rampage about in the exciting world of KILL la KILL! 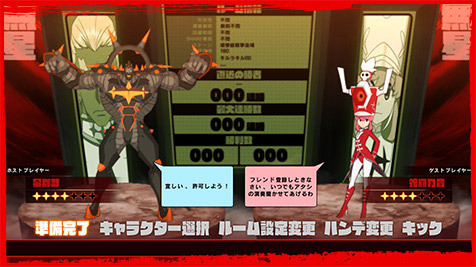 Battle systems to relive the various heated scenes in the original anime! 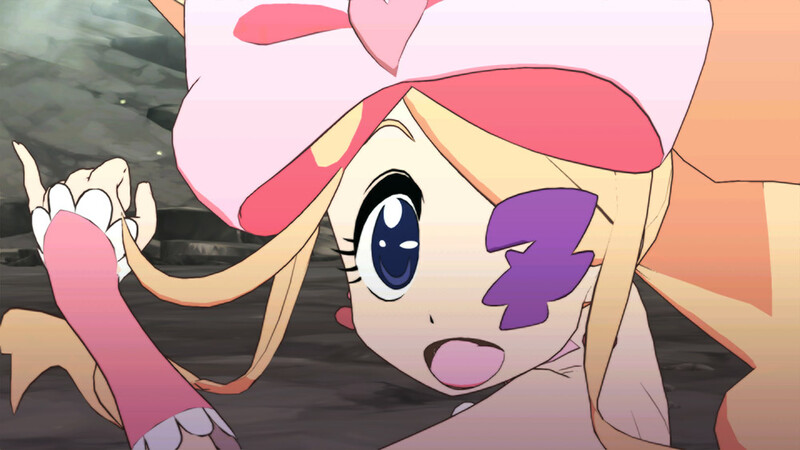 Replay that favorite scene to your heart's content! 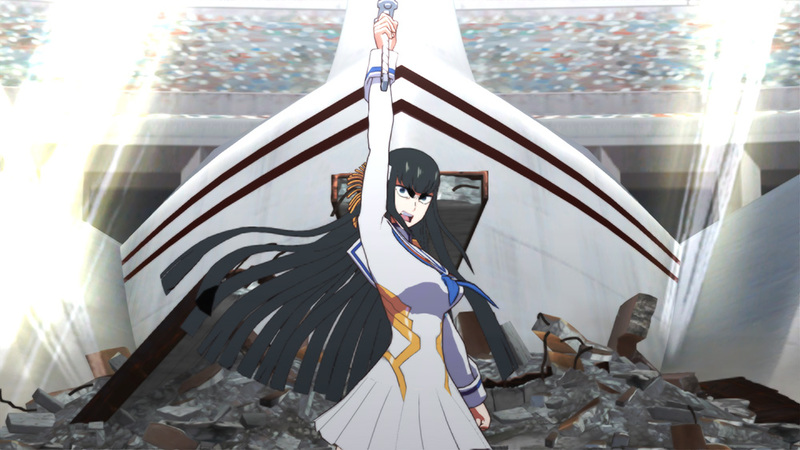 Favorite scenes from the original series revived with stunning visuals and cinematics! An alternate "IF" story, branching out from the original series 8th episode!! 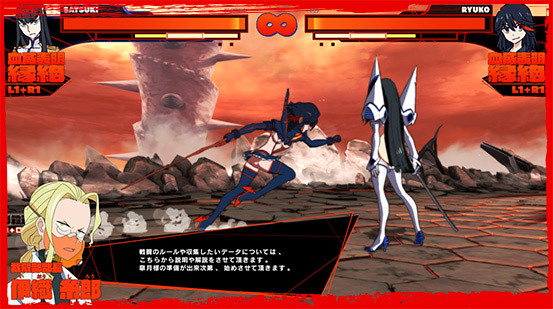 Fight against a CPU or a 2nd player freely in this mode. You can set various handicap settings to adjust your damage output, and select the CPU difficulty as well! 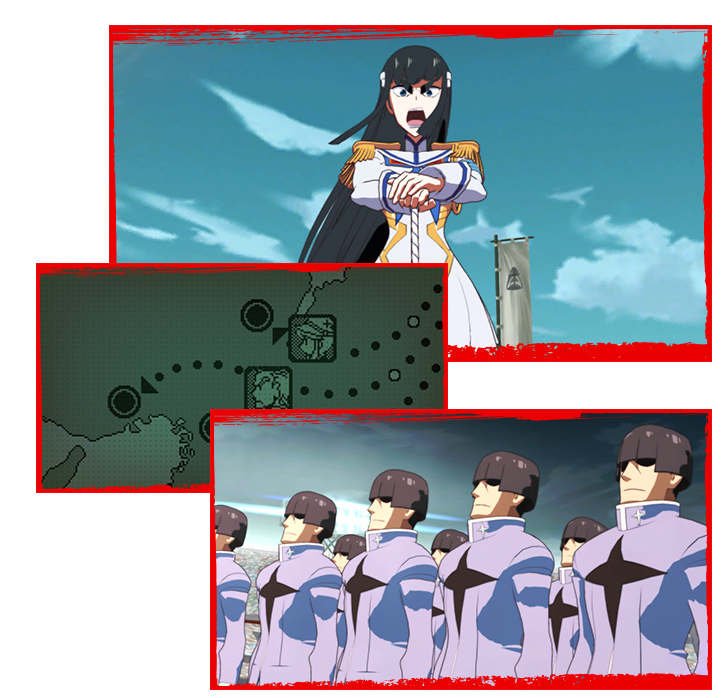 Choose your favorite character and stage and set up your dream match in the KILL la KILL world! 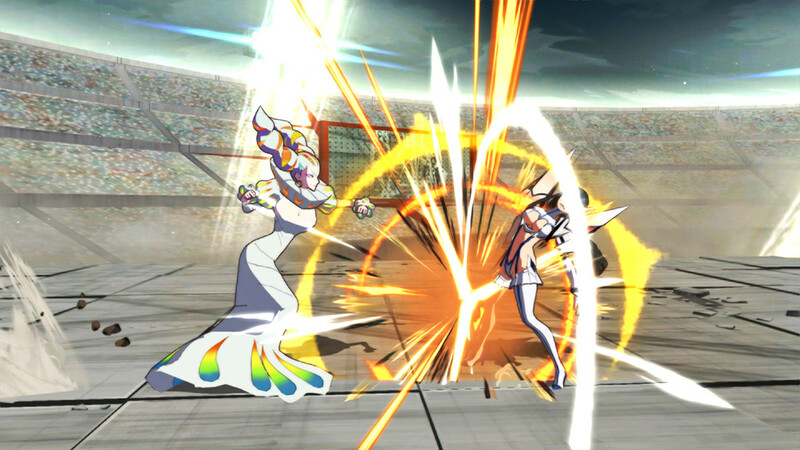 Play against another player without heed to the results, and allows you to play with your friends online easily! Similar to FREE VS, you can set handicap options here too. You can also select various voice-acted dialogue lines while waiting in the room! 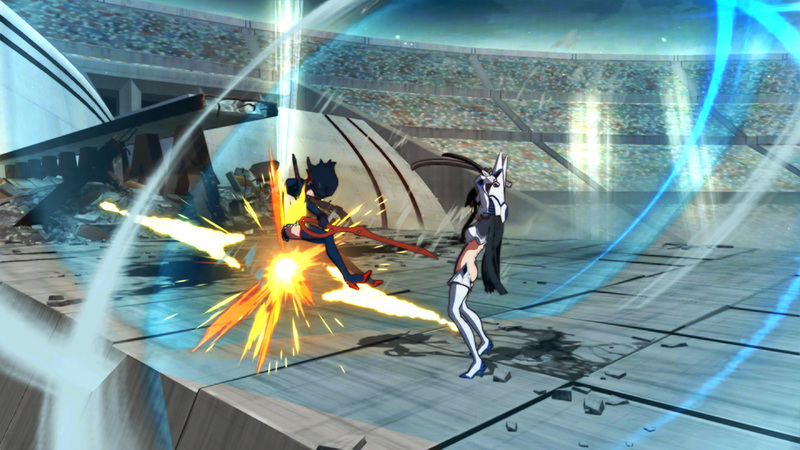 Pit your skills against another player online in this mode, where wins and losses are recorded. Depending on your results, your rank changes accordingly. Play lots and try to aim for the top! 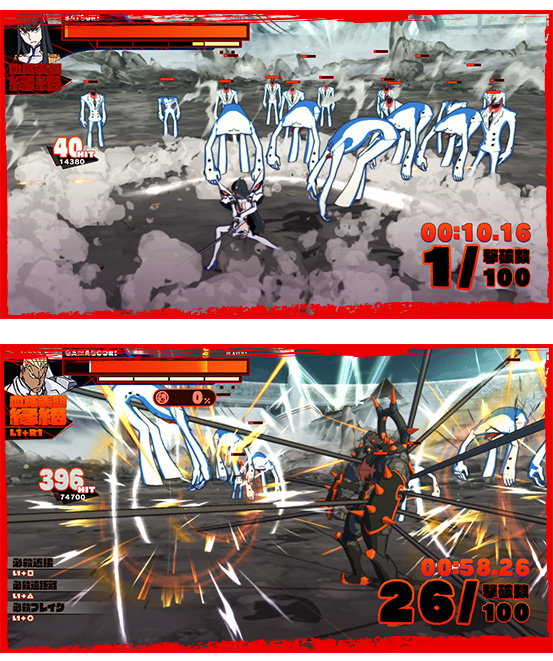 Defeat the swarm of Covers appearing in the stage with your character. 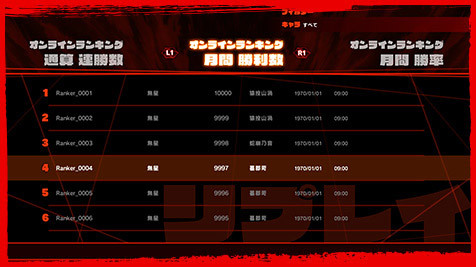 As you progress in the battle, items that enhance your Ketsui level and character status parameters may drop from the defeated enemies. "Covers Challenge" consists of 3 rules for you to challenge. 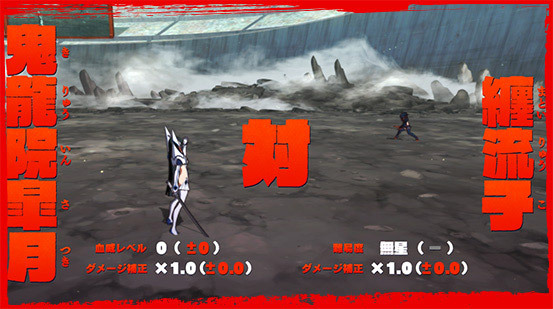 Defeat as many enemies as you can under one minute. 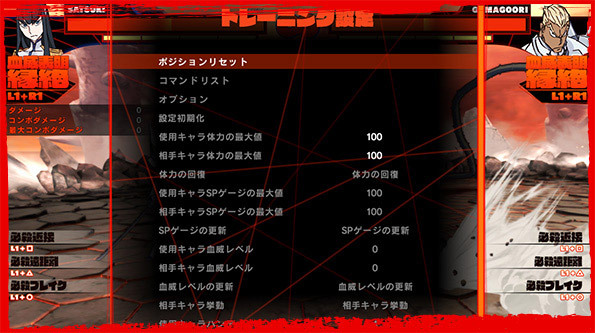 In this challenge, enemies may drop items that prolong the time limit, so the key to this challenge is to collect these items as you fight. A time attack challenge to contest how fast can you defeat 100 enemies. A quick way to experience the thrill of one-vs-many. Fight for as long as your character stands in this challenge. You can test the limits of your character's toughness against the throngs of enemies in here. 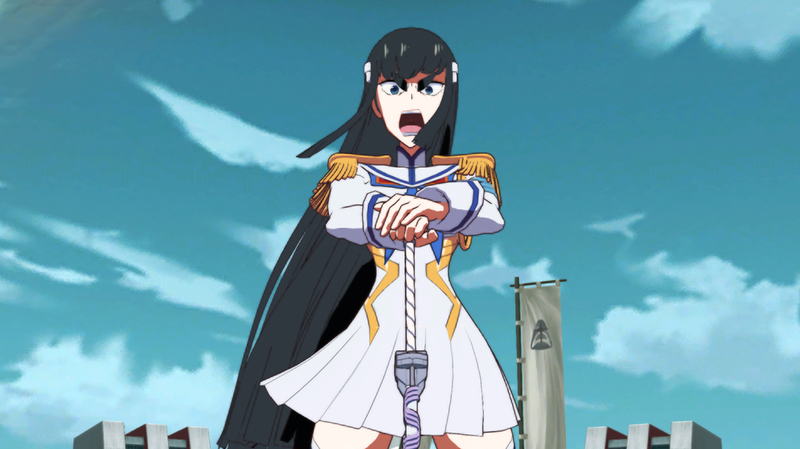 Sign up below to receive the latest information on Kill la Kill regarding development, cool features, release date and more! 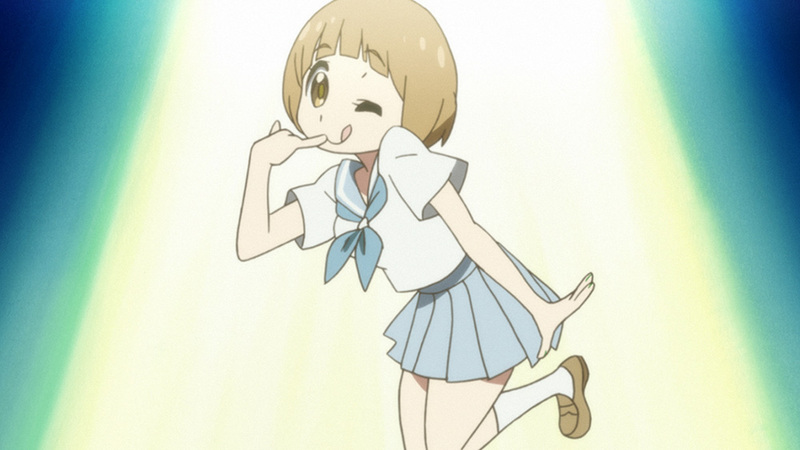 © ARC SYSTEM WORKS / ©TRIGGER,Kazuki Nakashima/Kill la Kill Partnership. Licensed and published by PQube Ltd.